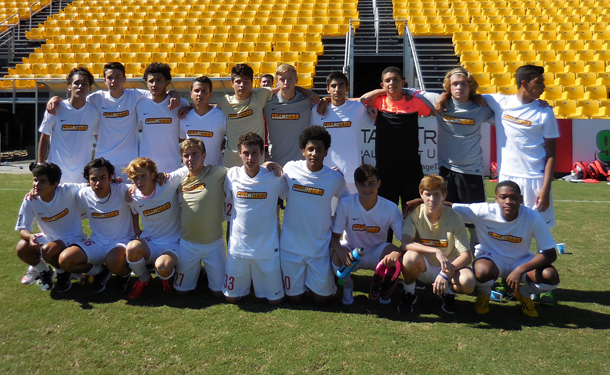 The Chargers Soccer Club, United States Soccer Development Academy (USSDA) u15/16 & u17/18 teams, recently completed their very successful first road trip on October 17-18 to the South Carolina Union Battery in Charleston, South Carolina at MUSC Stadium! Playing under clear blue sky and temperatures in the 50's, won the u17/18 game, 3-1 and the u15/16, 2-1! 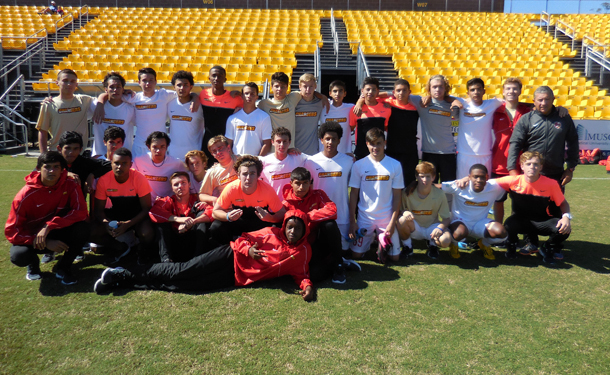 The Chargers SC USSDA u13/14 team, next hits the road, traveling to Advance, NC on October 30- November 1 for their Fall Showcase event, playing three games at the BB&T Park vs. Oakwood Soccer Club, World Class FC and Baltimore Armour! Good luck Chargers SC USSDA u13/14 team! !